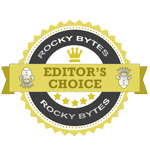 "Perhaps the best free video editor available"
VSDC video editor may well be the best free video editor we have ever come across, it’s easy to use and I reviewed it, I struggle using windows movie maker so VSDC is an absolute gem to behold. Simply add your video clip or images or images, then add a music overlay if you wish, add special effects direct from the program and some of the m such as the fire and rain ones look superb. 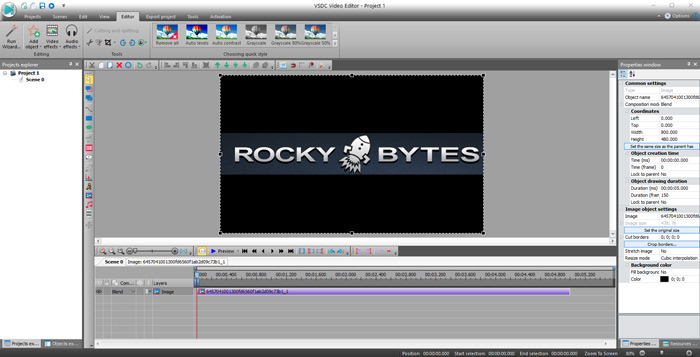 We have reviewed a lot of video editors here at Rocky Bytes but none have been as user friendly as VSDC ok so perhaps if you’re looking for something professional and with lots of features then it might not be for you, although there is a lot of features, but for amateur video editors it’s perfect, it will try to get you to upgrade to the paid version each time you export a finished project but that’s a small irritant in what is otherwise the best free video editor around at the moment. The laying tracks over each other is incredibly easy, it comes with preset transitions along with many other special effects that are really helpful and easy to add to your video projects. 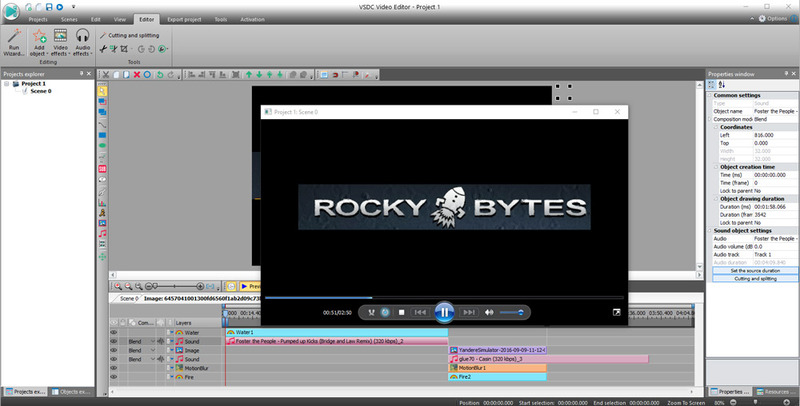 The easy to add and delete to track layers also mean it’s very easy to add many clips or images together, there are tutorials available online also but this is one of the first videos editors in our experience that you can really just jump straight in to and start making your videos. There is so many fantastic and free features that it would take too long to list them here but we highly recommend VSDC video editor. You can download VSDC video editor here free, perfect for amateur and professional video editors who are looking for a great program with no cost.